See the site map below for more information. El Grupito Español (y La Tertulia Literaria y Gastronómica). St. John's College Alumni Association of Northern California. The Harvest 2010 issue of Cheryl's Edible East Bay magazine is out, and it includes Mark's article on East Bay natural winemakers. Print copies are available at Paul Marcus Wines and several other locations in the Market Hall. I updated my profile page for the first time in six years. I've put together a Web site and e-mail newsletter for Paul Marcus Wines in Oakland, California (the wine shop where I work part time). Yes, we sell Rioja. We're branching out. The most recent Team Rioja wine and food excursions have been to France (Paris and Burgundy) and Italy (Piemonte, Liguria, Sicily, Tuscany, and Umbria). 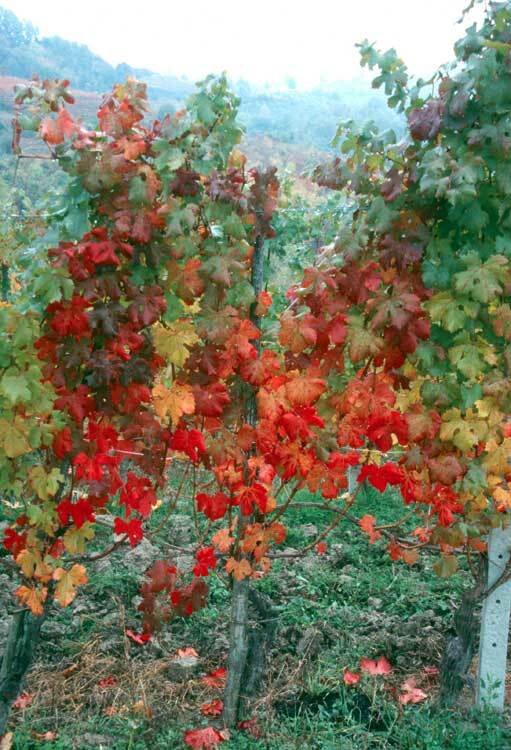 We still love Rioja, but how can one ignore Burgundy, Barolo, Barbaresco, and Barbera? And then there are the wines of the Loire, the Rhône, and Germany.... 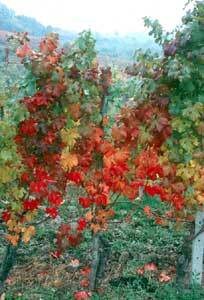 I'm writing more about all this stuff - especially Italian wine and travel - for the Paul Marcus Wines newsletters. El Grupito Español (y La Tertulia Literaria y Gastronómica): A Spanish discussion group that meets more-or-less weekly in Oakland, California. St. John's College Alumni Association of Northern California: Event listings and the occasional newsletter. Music: Stuff that we like to play and listen to. Books: Some mini-reviews of a few favorites. Dogs: For members of the Puck and Pretzel fan club. 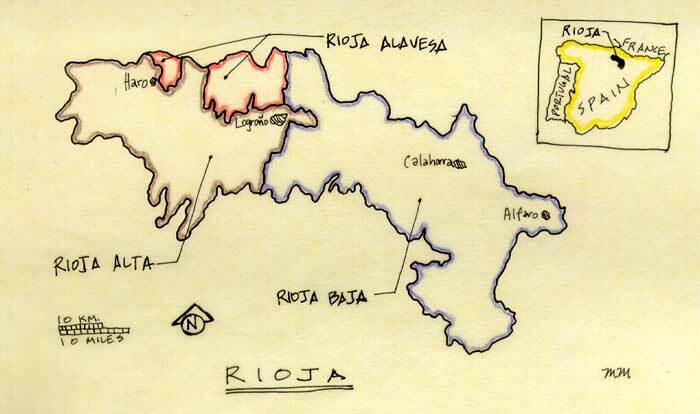 Not sure what Team Rioja is? Read all about it. Most of the pictures in this site are scans of slides and photos that I took. There's a smaller version (embedded in the text) and a larger version (click on the smaller version to view it) of each.